The property comprises a mid-terrace building set out over ground and first floor level beneath a pitched roof. The premises are currently arranged to provide front sales area, office, kitchen and WC. A single storey storage building is available to the rear with a gate providing pedestrian access onto Gladstone Road. 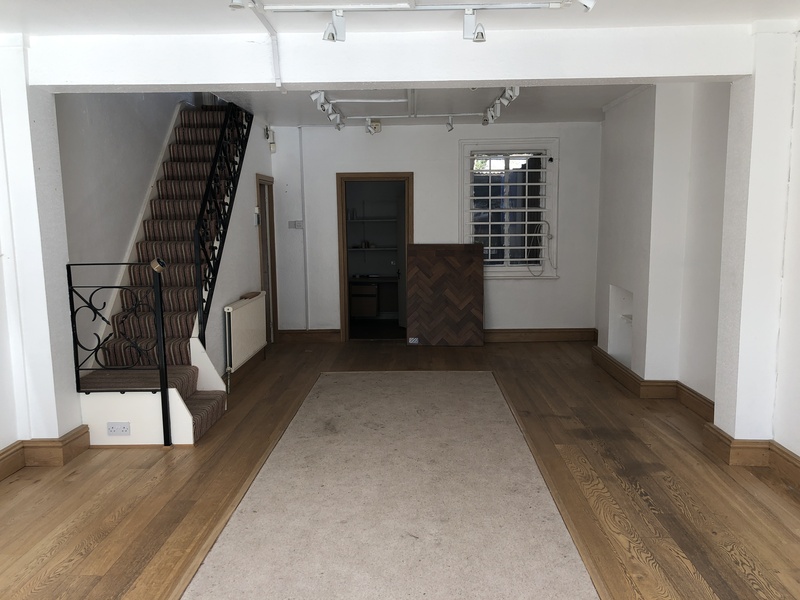 The first floor provides additional sales space (3 rooms) and has the benefit of planning permission for residential conversion, please see overleaf. A basement is available for storage space. Farnborough is located within the London Borough of Bromley approx. 2 miles south west of Orpington and within close proximity to the A21 (Farnborough Way) providing direct access to the M25. The property is located on the north side of High Street, between the junction with Gladstone Road and Tubbenden Lane South. Occupiers close by include The Post Office, amongst other independent retailers in a predominantly residential area. 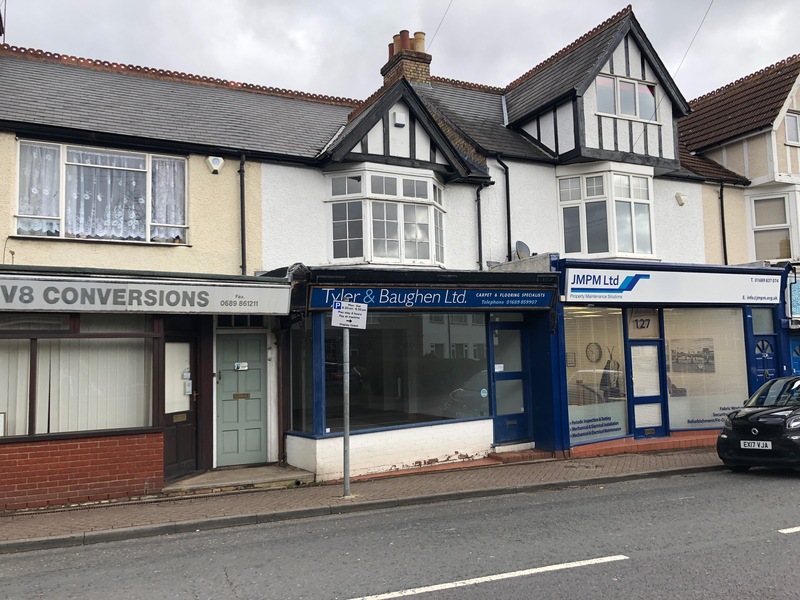 £340,000 (Three Hundred and Forty Thousand Pounds) for the benefit of our client’s Freehold interest with full vacant possession.